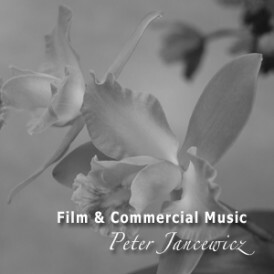 Peter Jancewicz is a composer, pianist, writer, and teacher. He holds a Doctor of Music degree in piano from the University of Alberta and a Master of Music degree in piano from McGill University. His major teachers have been Helmut Brauss, Charles Reiner and Kenneth Woodman. 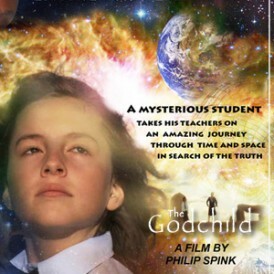 He has also studied with Peter Eicher, Jean-Paul Sevilla, Pierre Souvairan and Charles Foreman. 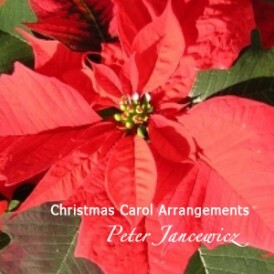 A resident of Alberta since 1986, he has taught at Medicine Hat College, Alberta College, the University of Alberta and has been a member of the piano faculty at The Conservatory at Mount Royal University in Calgary since 1994. As a result of an injury to his hands, he was forced to interrupt an increasingly busy performing schedule in 1996 and seek treatment. 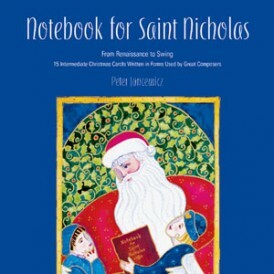 During his recovery, he turned to composition and writing about music. 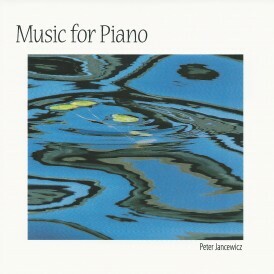 Since 1998, Peter has piano pieces published by Alfred, one of the largest music publishers in the United States, as well as Alberta Keys, a Calgary company. He continues to compose, and often performs his own works in concert. 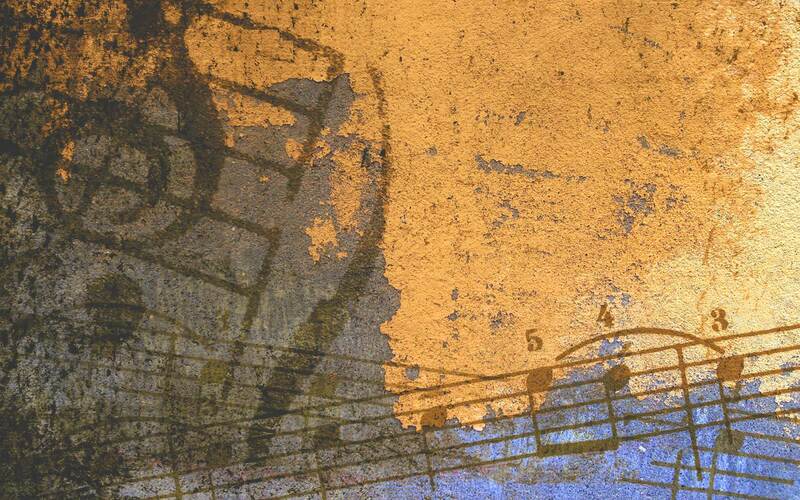 As a writer, his articles have appeared in Clavier Magazine and Clavier Companion, The Canadian Music Teacher, and The Calgary Herald, as well as numerous piano pedagogy newsletters across Canada. 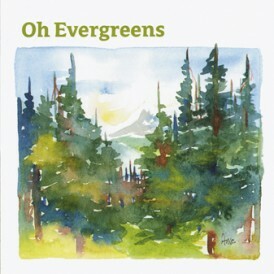 His first CD, “Oh Evergreens” combines Peter’s original piano music with the lyrical words of Alberta poet, Elly van Mourik. His hands now fully recovered, Peter has returned to the concert stage as a pianist. 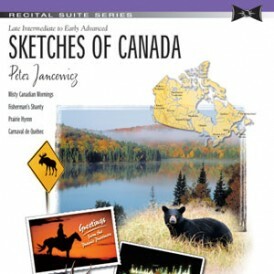 Drawing on his experience recovering from his hand injury, he has developed a workshop on “Playing the Piano with Ease” and has presented it at several venues, including the Senior Academy of Music at Mount Royal College, the SRMTA Provincial Conference, the EscuelaNacional de Música in Mexico City and the RCM/CFMTA/MTNA Collaborative Conference in Toronto, March, 2007. He is in increasing demand as a teacher for pianists suffering from RSI. 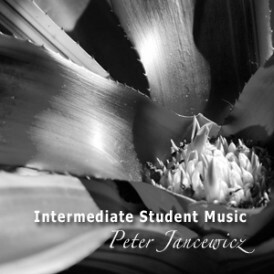 Peter is a member of Alberta Registered Music Teachers Association, Calgary Branch, as well as the Alberta Piano Teachers Association. 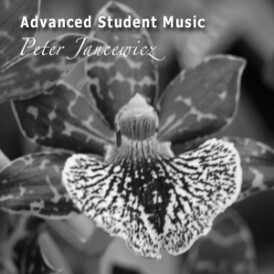 Currently, Peter juggles his time between teaching at Mount Royal University Conservatory, teaching for MRC’s Academy Program (a program for highly gifted students) as well as coordinating Academy piano, practicing and performing, writing and composing .